SAN ANTONIO - A small vapor explosion and fire broke out Thursday morning at the building of a Toyota supplier. 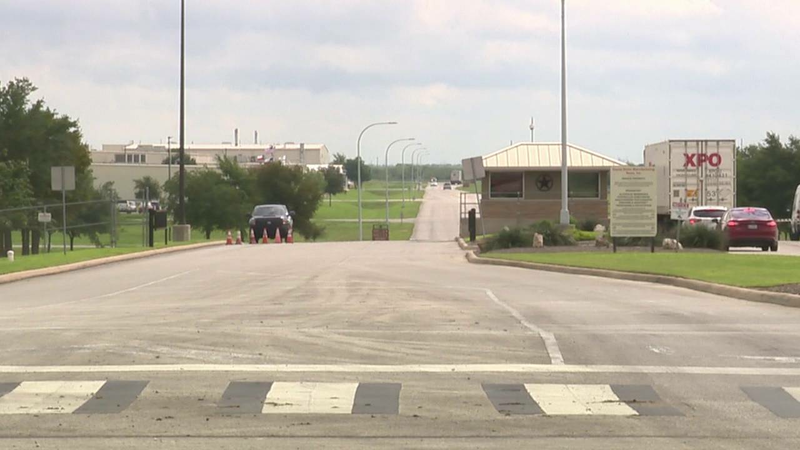 No one was injured in the incident, which was reported around 10 a.m. at the building, which is located next to the main Toyota facility on the city's South Side. San Antonio Fire Department spokesman Joe Arrington said the explosion and fire originated in an external scrubber system. The fire was quickly put out by employees of the facility, Arrington said. Fire and hazmat crews ventilated the building and monitored air conditions.